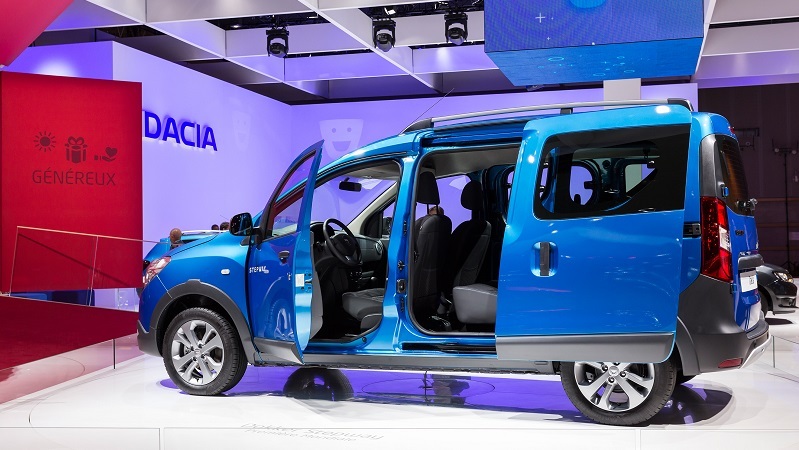 At this year's Paris Motor Show, Dacia is showing off a extended product range featuring two new vehicle versions and two limited editions. For those of you who can't get there this year, we visited Dacia's characteristically efficient, eye-catching “box” stand for you. 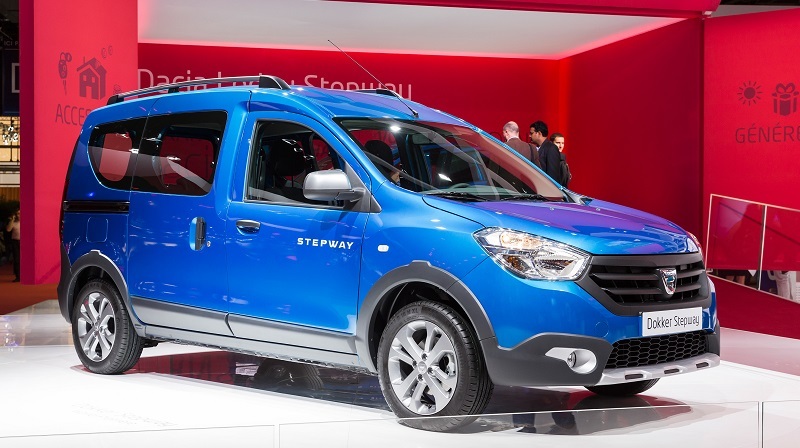 Keynote placing on the Dacia stand goes to the two new Stepway variants in the Dacia product line-up. 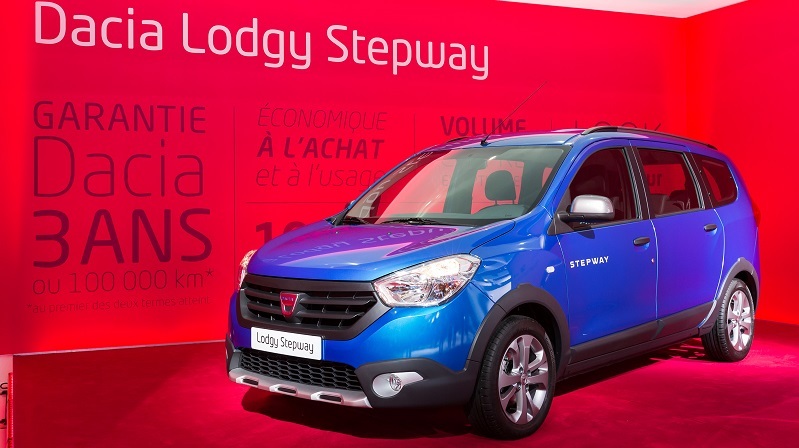 Taking the lead from Sandero, which launched the Stepway concept, Lodgy and Dokker too are now available in Stepway versions, which boast a distinctive rugged exterior and special equipment-rich interior. 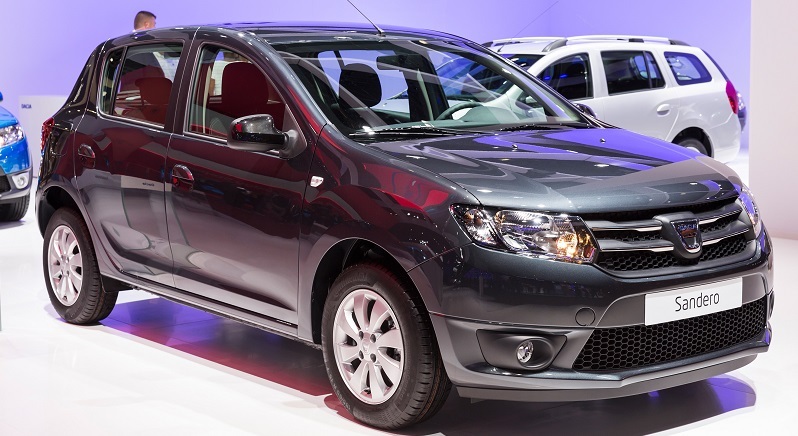 The first of the two limited editions co-starring at the Dacia stand is Sandero Black Touch. Dacia's compact hatchback undergoes a swish transfiguration, with pearl black décor on a new Comet Grey body colour outside, and an elegant new interior with pearl black trims. 3. Duster Air limited edition: welcome on board! The second limited edition is Duster Air. Following on from its eyebrow-raising appearance at the Dacia stand at the Frankfurt and Geneva motor shows in 2013, Duster is following through with a new limited edition whose uncluttered, streamlined styling draws overt inspiration from the world of aviation. 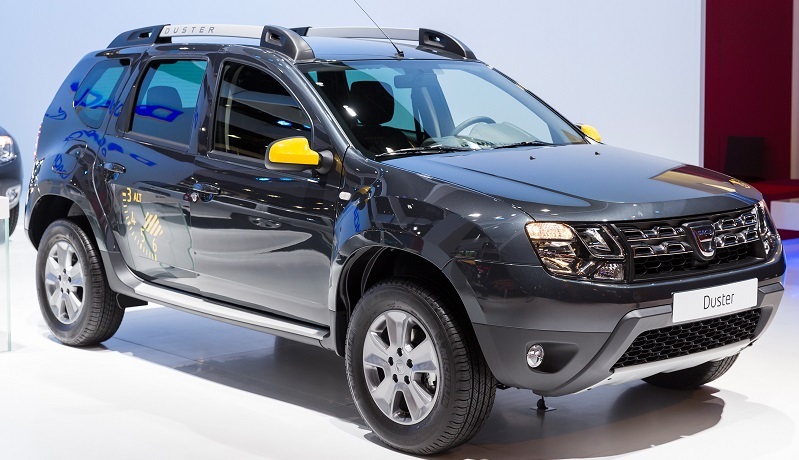 Duster Air is available in two-wheel- and four-wheel-drive versions. Stylistic nods to airborne ambience include a cockpit-style interior, “imperial yellow” wing mirrors, and an altimeter-themed décor. 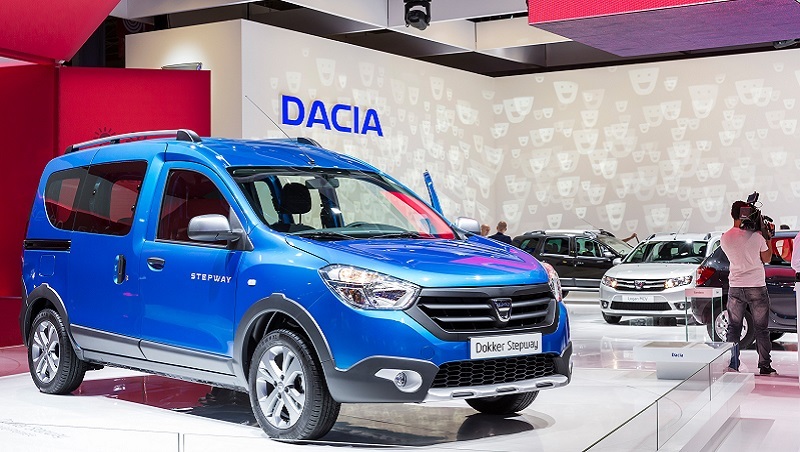 Naturally, visitors to the Dacia stand will also find the whole of the Dacia range, including Sandero, Sandero Stepway and Logan MCV, plus the TCe 125 engine that powers Duster.